Digitalization and service are two key aspects of the global refrigeration and air-conditioning industry. 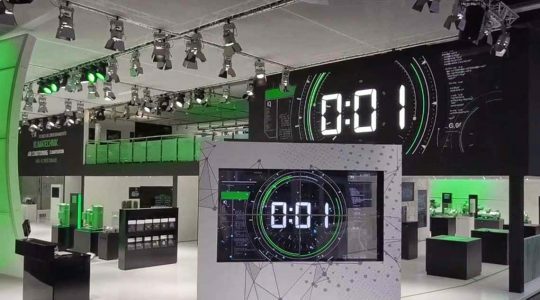 BITZER brought both together at Chillventa 2018 and invited visitors to its trade fair stand on a digital customer journey. 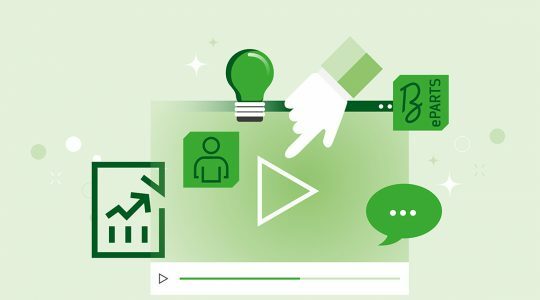 At six stations, visitors learned how BITZER supports its customers from initial research with BITZER selection software to service and maintenance. 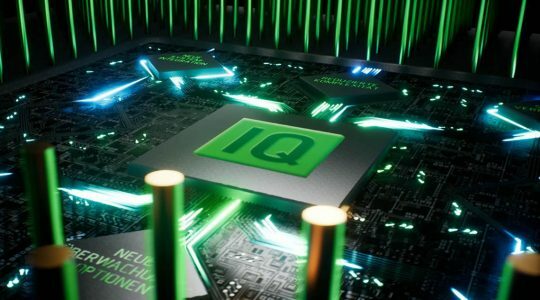 In addition to the BITZER software, the individual platform myBITZER, its many efficient IQ products, its wide range of services, its global Green Point network and convenient registration for myBITZER were the milestones of the BITZER customer journey. BITZER shapes the future where other companies are only able to keep up. The refrigeration and air-conditioning specialist is driving digital services forward in particular. One highlight is the new, free BITZER SPOT app which reliably protects customers from counterfeits and high follow-up costs. With the BITZER SPOT app, users can easily check the authenticity of all BITZER products by scanning the QR code on the side of the product. The software has many other features too: when a QR code is scanned, it automatically displays the extensive documentation for the product in question, sorted by subject group. With an intuitive filter, customers can find any document quickly and easily. Users can even place calls directly from the app, send e-mails and add data to their address book. 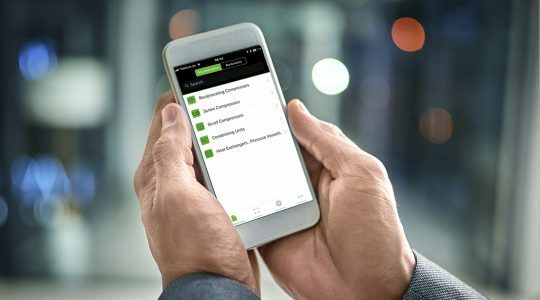 If the user activates the location feature, the app sorts the site information by subject group and by the distance to the closest BITZER service partner. The BITZER SPOT app is free to download from the Apple App Store and Google Play. 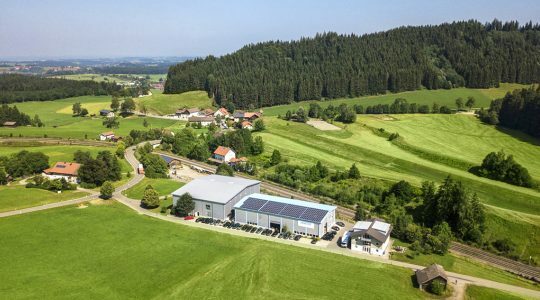 The refrigeration and air-conditioning specialist is giving its customers even more control with the revised BITZER Electronics Service Tool (BEST). The proven BEST software provides a comprehensive overview of the operating status, configuration and troubleshooting of BITZER compressors, condensers and frequency inverters. Version 2.9 released in August provides customers with lots of free new features including all documentation, alarms and help guides. The software already contains the data for all new products such as the ORBIT+ and ORBIT FIT scroll compressors, ECOLINE+ reciprocating compressors and the expanded application limits of the CSV screw compressors. ‘Our service does not end upon delivery of the purchased product. Our tradition and our slogan “quality made by BITZER” mean that we are committed to doing more’, says Philippe Maratuech, Director Services and After-Sales at BITZER. ‘That is why we have built a network of more than 50 Green Points and 70 Authorised Service Centres around the world, enabling us to always be close to our customers. We have also developed two new service package families.’ BITZER helps users to commission their products correctly with B-SAFE. Additionally, for a fraction of the value of the product, users can extend the warranty of almost any BITZER product by up to five years – perfectly in line with their individual application and safety requirements. 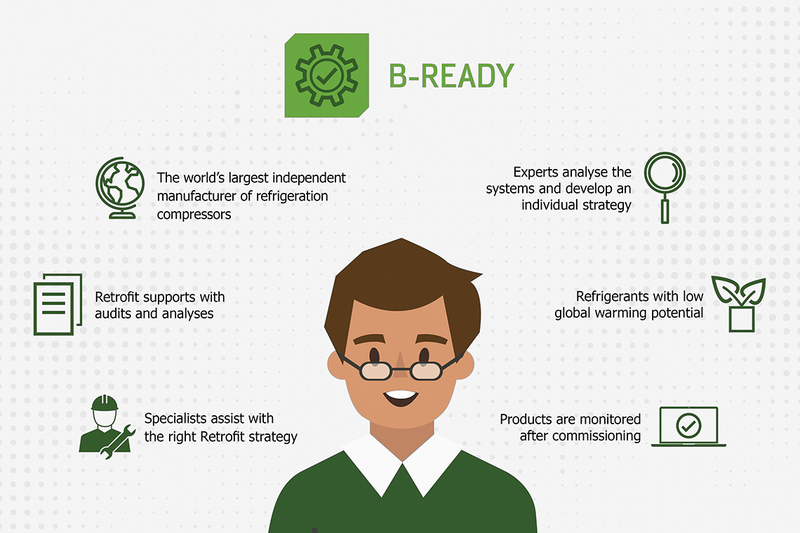 BITZER developed B-READY because the downtime of products can be minimised and their total service life can be extended significantly through regular checks. 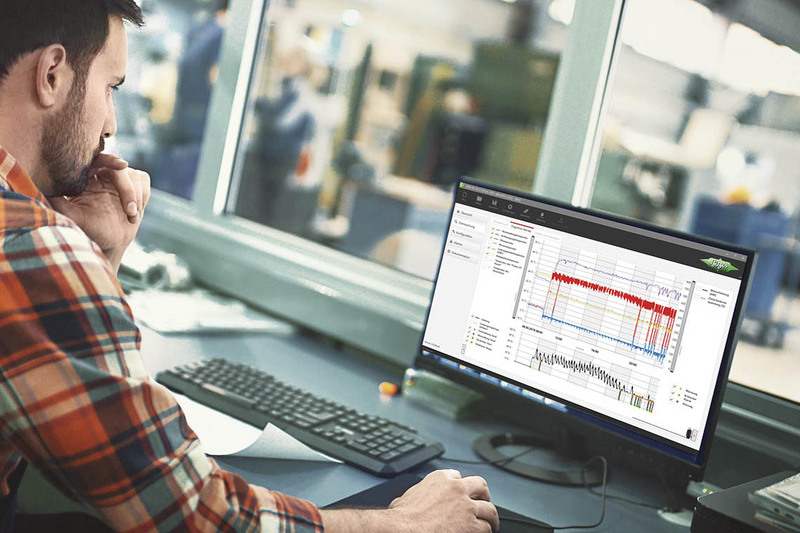 Certified technicians can measure the on-site operating parameters, compare the results with the software data, assess the data in a detailed report and provide recommendations for improvement. Additionally, BITZER advises users on switching to low-GWP refrigerants and on compliance with efficiency regulations. In doing so, it never loses focus on the individual operating costs or the relevant safety regulations. BITZER consulting services for retrofitting support all systems with BITZER components through comprehensive audits and analyses. This way, operators can make their systems safe for the future and protect their investments. 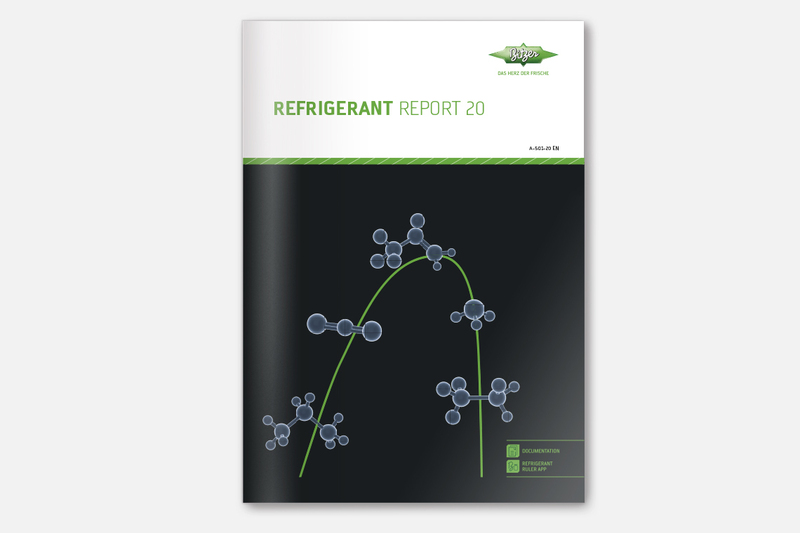 The BITZER Refrigerant Report has been an important resource for the refrigeration and air-conditioning industry for over 25 years. 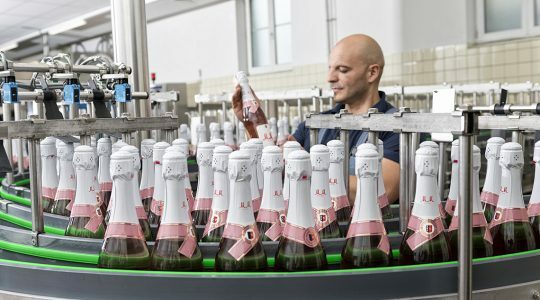 The 20th edition of the report was published in German and English to coincide with Chillventa 2018. In the current edition, BITZER pays special attention to refrigerants for special applications, lubricants for compressors and low-GWP HFO and HFO/HFC refrigerants. It also focuses on the development of refrigerants and the general legal framework. In the digital refrigerant report, the long-standing company provides its customers with a reliable digital source of knowledge which can be used to search for specific information with ease. Both versions can be downloaded free of charge at www.bitzer.de. 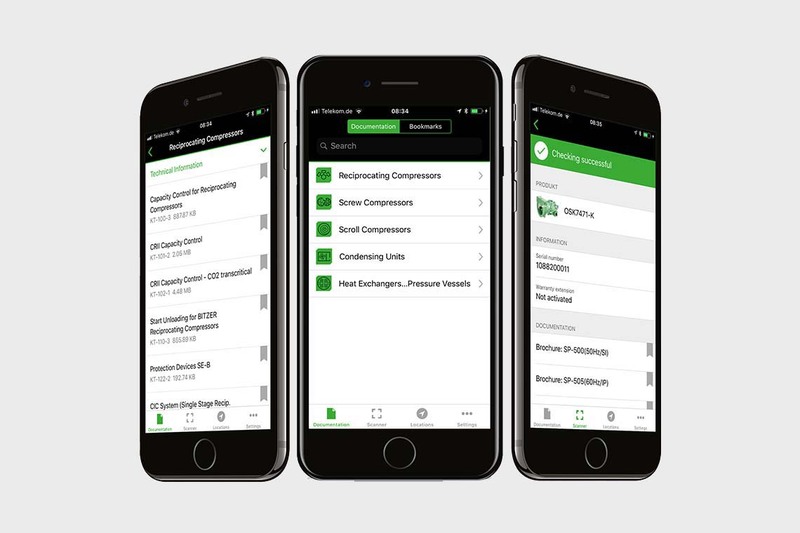 The free refrigerant app from BITZER is another tool which makes all important information such as the dew and boiling temperatures of refrigerants with a temperature glide available on the move with its intuitive navigation and user-friendly filter tools. Additionally, BITZER provided visitors to the trade fair with exciting short presentations on advanced training as well as useful tips on how to use alternative refrigerants such as CO2 and ammonia and innovative, environmentally friendly components – in keeping with the trade fair motto ‘YOUR GREEN WORLD’. The speakers were experienced BITZER specialists who are highly familiar with the technical requirements as well as the everyday requirements of users.